Skylake will bring DDR4, better overclocking, and a better chipset, too. 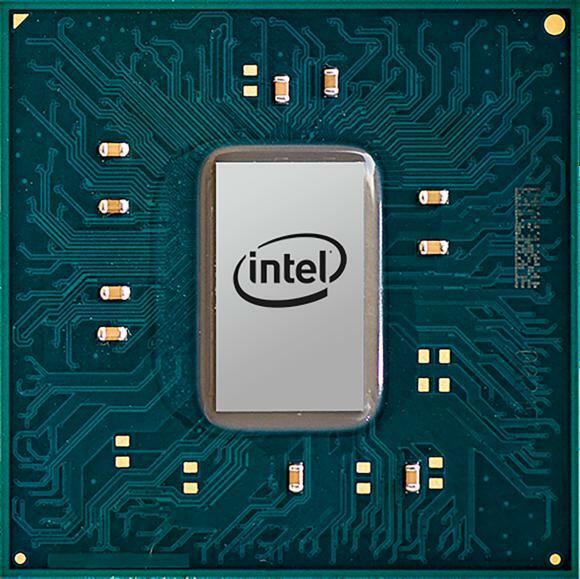 Skylake is here, and with it, the expectation of faster performance and other innovations, from memory to connectivity. Here's your highlight reel of what's coming with the new chips. Skylake CPUs use a new LGA1151 socket that is, of course, incompatible with LGA1150 motherboards used for Haswell and Broadwell. “Why oh why” you scream? The need for DDR4, as well as a very different power delivery design for Skylake, pretty much mandated it. If you have a big investment in a liquid cooler or honking-big air coolers, they’ll still work. Intel used the same dimensions for the cooler as the LGA1150. This, by the way, hasn’t changed since at least the LGA1156 days. Skylake ushers in a new CPU sticker badge. It’s too bad the actual CPU doesn’t look like this. If you like to put a lot of hardware in your PC, Intel’s new Z170 is a huge improvement over the rather bandwidth-limited Haswell-Z97 platform. Thanks to internal design changes and up to 20 PCIe gen-3 lanes, you won’t have to cut bandwidth to the GPU just to run an M.2 at higher speed. Skylake brings DDR4 memory to mainstream platforms at last. First introduced with the high-end Haswell-E platform in 2014, Skylake’s support for DDR4 RAM means DDR3 is now officially on the way out. Interestingly, Intel did include support for DDR3 in the new memory controller integrated into Skylake CPUs, but it’s not standard-voltage DDR3. Instead it’s DDR3L, a lower-voltage variant of DDR3 that’s not very common on desktop systems. Most motherboard vendors we spoke with said, DDR3L on a desktop board is unlikely outside of special use cases. Even if you could find a DDR3L Skylake board, your RAM probably would not work with it. Showing just how increasingly important gamers are to Intel, the company said it's launching Skylake first to gamers and well ahead of mainstream and mobile users. 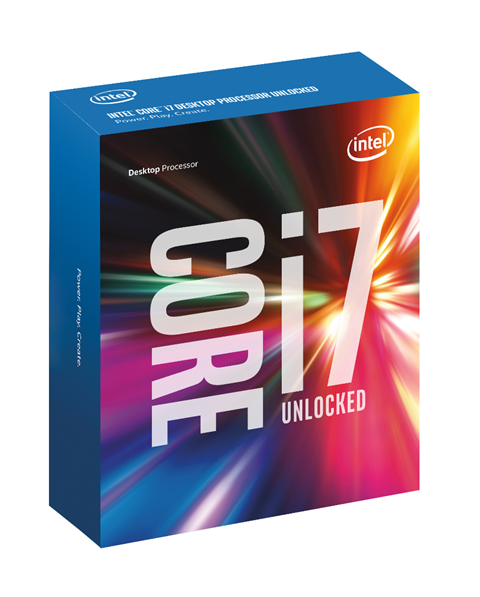 There are two quad-core chips right now: The 4GHz Core i7-6700K and the 3.5GHz, Core i5-6600K. The Core i7 is $350, while the Core i5 is $243. Intel’s internal comparisons put the top-end Skylake CPU about 10 percent faster than the Core i7-4790K, 20 percent faster than the Core i7-4770K and an astounding 30 percent faster than a Core i7-3770K chip. Few will upgrade from 4th generation Haswell CPUs they bought last year, but much older 3rd-gen Ivy Bridge CPUs are looking worried. You should think of these two chips as a preview of what’s to come for Skylake. Officially, Intel says a mobile Skylake CPU is due anytime in the quarter. It’ll probably be in time for the shopping season, is our guess. How many transistors does it have? What does it actually look like on the inside? We oddly don’t know, even though reviewers have tested the chip. Intel is saving that news for the Intel Developer Forum later this month.